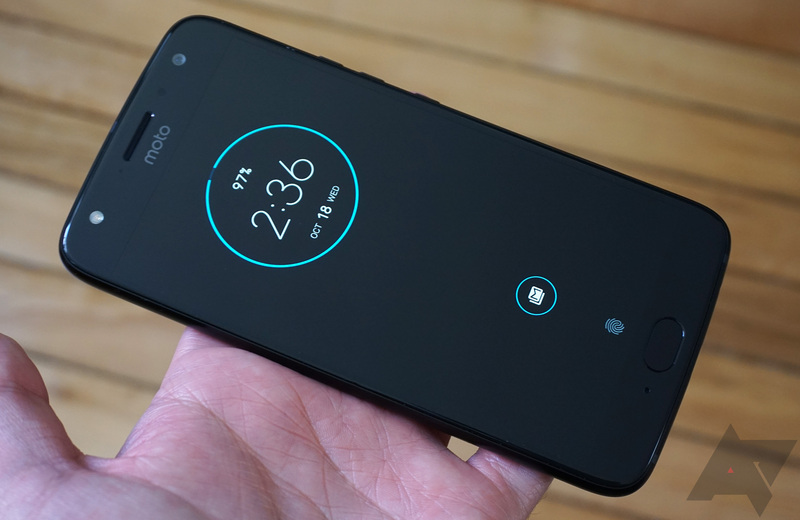 Motorola's G line really kicked off actually good budget phones here in the US, and the brand continues to be one of the biggest players. 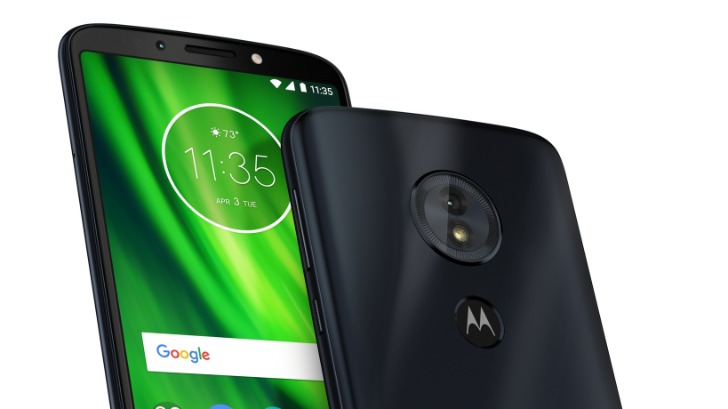 Though it's not the newest model around, you can get yourself a 64GB/4GB Moto G6 for $199.99 from Amazon, a very nice $120 off MSRP. 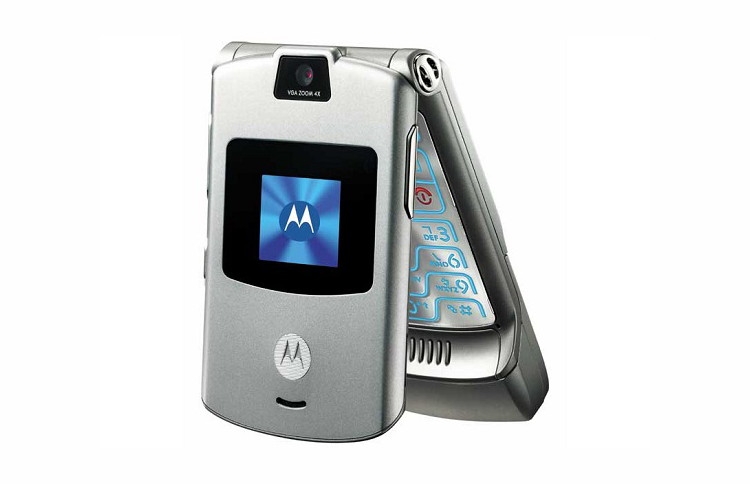 And yes, this is the standard version, not the ad-supported Prime model. 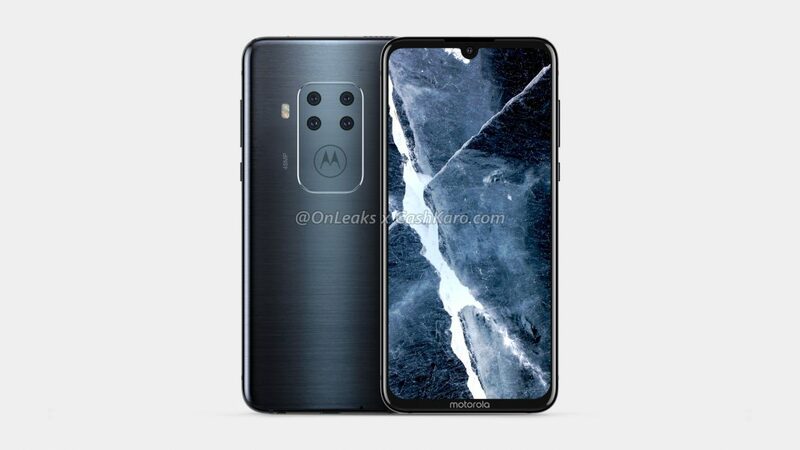 Motorola announced the G7 several weeks back but it didn't have a firm release date at the time. Well, now things are clearer. 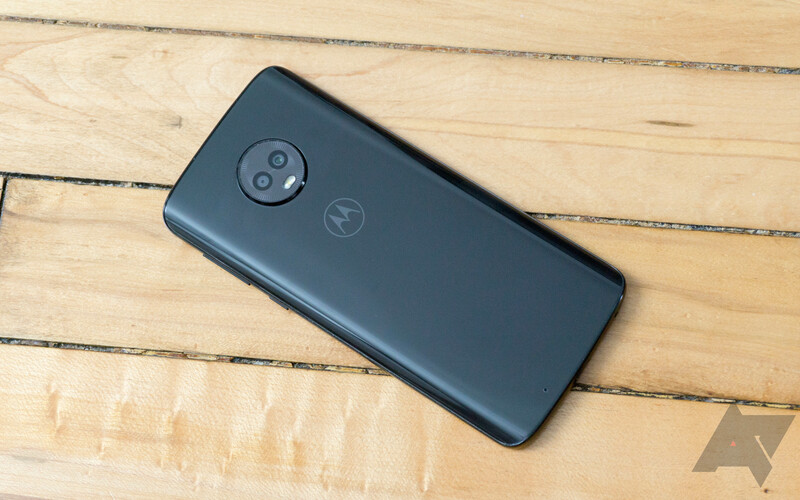 Motorola will happily take your money for the G7 today, but pre-orders won't ship for a couple more weeks. 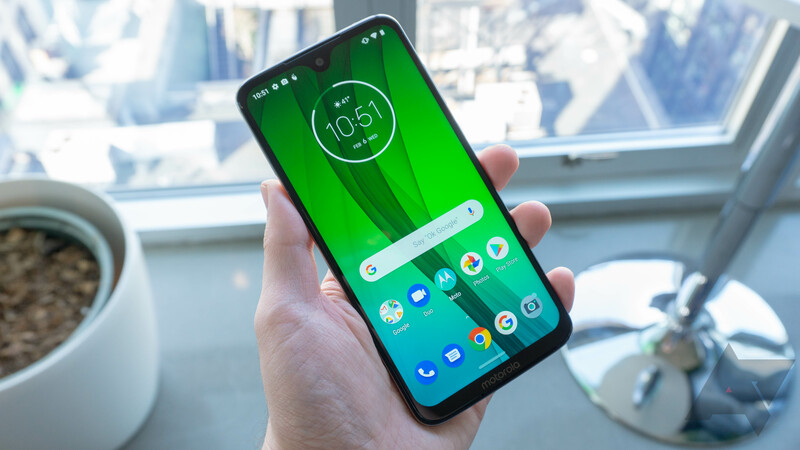 We're on the cusp of learning about the best that phone OEMs have to offer us for the first part of 2019. 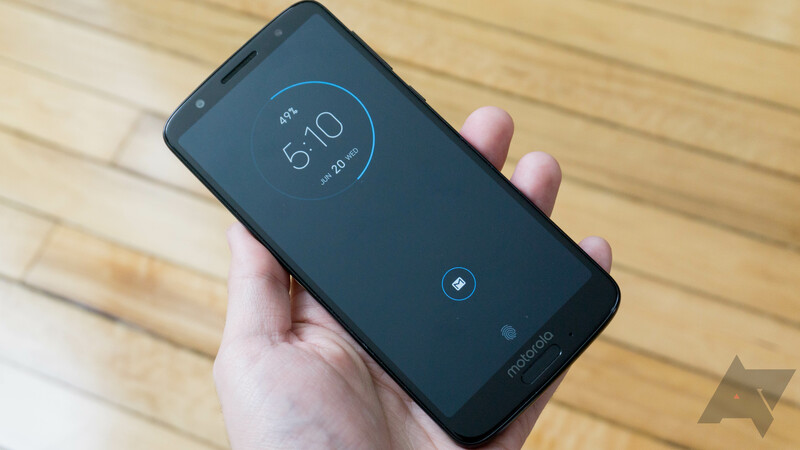 If you'd rather avoid the steadily increasing smartphone prices, then Amazon has a solid deal for you. 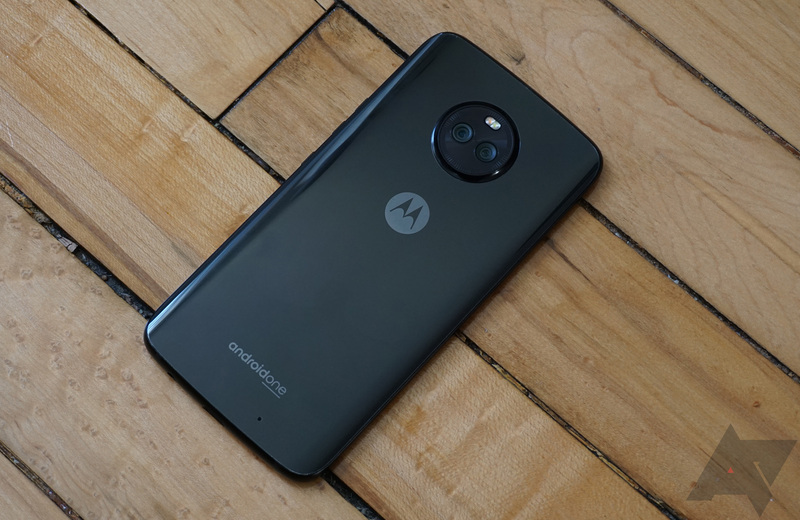 The Prime-exclusive Moto G6 Play is just $169.99 right now, or $179.99 for the regular unlocked version.